Bernie Sanders, who many view as the leading voice of the grassroots progressive movement, is giving a speech on the opening night of the Women's Convention — even though he's a man. The basics: The Women's March co-founders are hosting a three-day convention for more than 3,000 women and activists on Oct. 27 to "build political power" ahead of the 2018 midterm elections, said one of the co-founders, Tamika Mallory. The 13 other speakers released to the public are all women, many who are running for or currently hold public office. 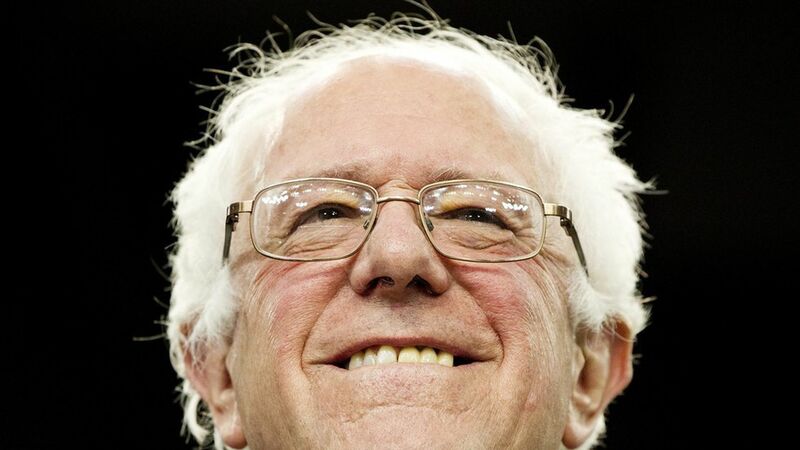 Why Sanders: "I think that right now, no one can deny that Bernie Sanders is probably one of the most powerful U.S. senators ... on progressive issues, women's issues, mobilizing Millennials," Mallory told the Detroit Free Press.